Not everyone lives long enough to see their grandchildren, but many are blessed with longevity and get to see their children and grandchildren grow. Some even outlive their children! When one delves deep into the secret of their longevity, the results are sometimes surprising. Medicine and exercise go a long way in prolonging life and keeping the body healthy but they are not the only ingredients for a long healthy life. The aging population from all over the world prompted researchers to study the reasons why certain people lived longer than others. This study called the 90+ Study began in 2003. The purpose of the study was to analyze the oldest of the old which is one of the most rapidly growing age groups all over the world. The researchers wanted to know how people were able to live to 90 and beyond. There were several goals laid down for this study – the primary focus is on determining the factors responsible for long life and the risk factors responsible for mortality and dementia. Those participating in the study are visited twice in a year for various neurological and neurophysiological tests. It was found that many of the participants did occasionally indulge in a glass or two of alcohol which prompted researchers to explore this fact even further. 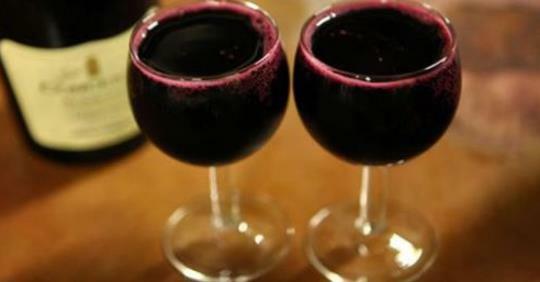 They concluded that drinking wine can improve a person’s longevity but only if consumed in moderation. A whole bottle of wine during a meal would do more harm than good but a glass or two would not be harmful. Studies have also revealed that physical activity can reduce the negative effects of drinking. This study which was published in the British Journal of Sports Medicine was focused on data gathered from surveys conducted in England and Scotland. Participants were divided into three groups based on their level of exercise and activity. The drinking habits of the participants were also analyzed. From the results that had a follow-up period of ten years per person, researchers arrived at several conclusions related to alcohol. They discovered that hazardous drinking was one of the main reasons for the increased risk of death. Alcohol was also associated with a higher risk of cancer by those who led a more sedentary lifestyle. Those that exercised but drank, seemed to completely wipe out the risk of cancer-related death.